Law Web: Whether documents having genesis in conciliation proceeding can be introduced as evidence in other proceeding? Whether documents having genesis in conciliation proceeding can be introduced as evidence in other proceeding? Mr. V. Hansaria, learned Senior Counsel appearing on behalf of the Appellants, has argued that Section 75 is in very wide terms and that parties are to keep confidential all matters relating to conciliation proceedings. He also referred to Section 81 of the Act, and stated that parties cannot rely upon or introduce as evidence in arbitral or judicial proceedings, proposals made by the conciliator under Sub-clause (c) from which the said report emanated. 4. Mr. Hrishikesh Baruah, learned Counsel appearing on behalf of the Respondent, has argued that quite clearly none of the sub-clauses in Section 81 would apply. In any case, according to him, the various sub-clauses in Section 81 only reflect the extent of confidentiality that arises out of the earlier Sections contained in Part III dealing with Conciliation, and that, therefore, the moment the case does not fit into any of the four pigeon holes of Section 81, the report can certainly be admitted into evidence and relied upon. He also cited a Canadian Supreme Court judgment, which we will deal with, in support of this proposition. 75. 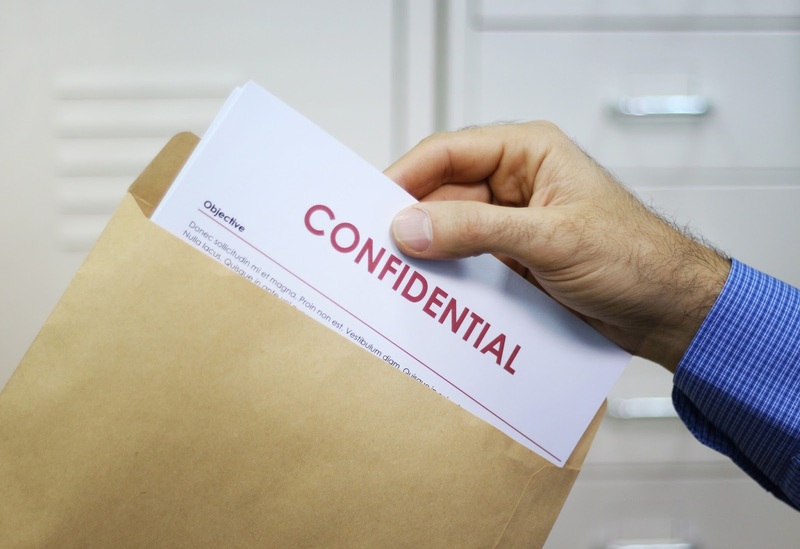 Confidentiality.- Notwithstanding anything contained in any other law for the time being in force, the conciliator and the parties shall keep confidential all matters relating to the conciliation proceedings. Confidentiality shall extend also to the settlement agreement, except where its disclosure is necessary for purposes of implementation and enforcement. On a reading of Section 75, it is clear that the object of the Section is sub-served by the expression "relating to" which is an expression of extremely wide import. (See: Renusagar Power Company Limited v. General Electric Company, MANU/SC/0001/1984 : (1984) 4 SCC 679 at 704). It is clear, therefore, that both the conciliator and the parties must keep as confidential all matters relating to conciliation proceedings. 6. The litmus test for determining whether the matter relates to conciliation proceedings was laid down by an earlier judgment of this Court. In Ruby General Insurance Co. Ltd. v. Pearey Lal Kumar and Anr., MANU/SC/0001/1952 :  S.C.R. 501, the question to be decided was as to whether a dispute or difference arose out of a certain insurance policy. This Court laid down that the test for determining whether a dispute or difference arose out of the said policy is whether recourse to the contract, by which the parties are bound, is necessary for the purpose of determining the matter in dispute between them. If it is found that such recourse is necessary, then the matter would certainly fall within the policy. Following this judgment, and applying it to the facts of this case, it is clear that recourse needs to be had to conciliation proceedings as the genesis of this demarcation report is only in conciliation proceedings and not otherwise. 7. This being the case, it is of no matter that the present case does not fall within the four pigeon holes contained in Section 81, as otherwise, if there are insidious encroachments on confidentiality, a free and fair settlement may never be arrived at, thus stultifying the object sought to be achieved by Part III of the 1996 Act. Govind Prasad Sharma and Ors. Vs. Doon Valley Officers Cooperative Housing Society Ltd.
Citation: AIR 2017 SC 4968. 2. The Appellants are before us, against a judgment dated 12.12.2014, passed by the High Court of Uttarakhand at Nainital, in which a demarcation report made by a government agency, in the course of conciliation proceedings between the parties, was sought to be relied upon. The Special Judge at Dehradun, specifically referring to Sections 75 and 81 of the Arbitration and Conciliation Act, 1996, dismissed the Revision Petition on 11.12.2012 that was filed against an order dated 06.12.2010, by which an application by the Plaintiff for taking the said report as evidence was dismissed. Interfering with the said orders in a Writ Petition filed, the impugned order has allowed the said report to be admitted into evidence. 3. Mr. V. Hansaria, learned Senior Counsel appearing on behalf of the Appellants, has argued that Section 75 is in very wide terms and that parties are to keep confidential all matters relating to conciliation proceedings. He also referred to Section 81 of the Act, and stated that parties cannot rely upon or introduce as evidence in arbitral or judicial proceedings, proposals made by the conciliator under Sub-clause (c) from which the said report emanated. Moreover, a litigant cannot object to evidence of a fact that is independent of and separate from a settlement offer. We agree with this decision. In that a litigant cannot possibly object to evidence of a fact that is independent of or separate from a settlement offer. In the facts of the present case, this case is wholly distinguishable and would not apply for the simple reason that the demarcation report has its genesis only in the conciliation proceedings, as has been held by us above. 9. In this view of the matter, we allow the appeal and set aside the impugned judgment dated 12.12.2014. However, it will be open for the Respondent to adduce, by way of evidence, any report that he may obtain from authorities for the purpose of demarcating property, which may then be introduced by way of evidence in accordance with law.